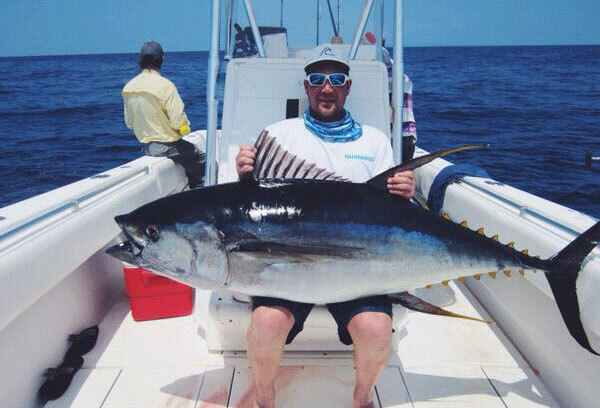 The people who have a die hearted enthusiasm for offshore fishing they don’t scare to fish in the adventurous spots. But fishing in the coastal areas and deep sea is different and the persons who truly love fishing they really enjoy the deep sea fishing instead of being scared. Because catching always the bass and trout in local spots make us bored and that’s why it would be amazing to play with the tuna, red drum, catfish, swordfish and sea bass. 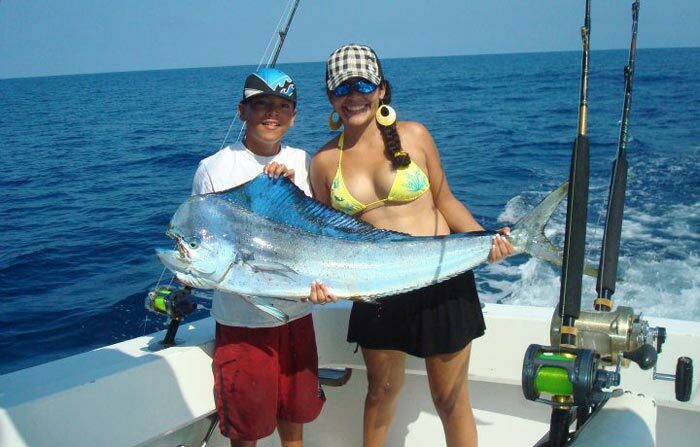 So to catch these species and enjoy an adventurous fishing time, of course you have to plan for a sea fishing trip. But this time, even a fishing kayak wouldn’t work to send you in the destinations, so you should get a high performance fishing boat to successfully end up the trip. 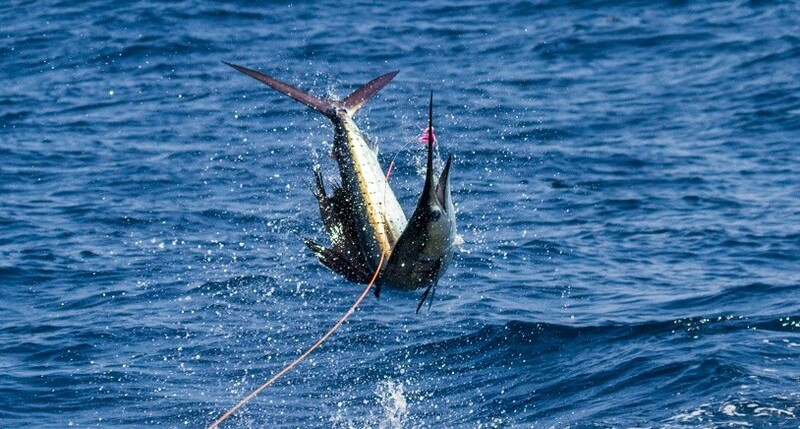 And when it comes to discover the best sea fishing destinations in the earth, then this article would help you to easily know about the best 10 of them. Most of the people at first fall in love with the beauty of the Florida Keys, but this is the place to discover many species. You will be able to easily cope yourself with the amazing natural attractions while this fishing destination would make your day amazing by providing some big species in the hook. You can spend the whole day in there with catching Wahoo, Marlin, Tuna, Cobia and Kingfish. Another naturally attractive place of the world that even has been known as one the most pristine region while it can be an amazing fishing ground. The Limon has 125 miles long shoreline that even has become popular as a tropical paradise. When it comes to knowing what species are available in Limon, the Tarpon, Dorado and Tripletail would be the most common species you can discover there. Maybe you have heard about the Cape Town for wealthy culture, but when it comes to prolong the fishing experience, of course the Cape Town would be an excellent destination. The coastline of this city has been reputed to fisherman for its diverse ecosystem of all year fishing. 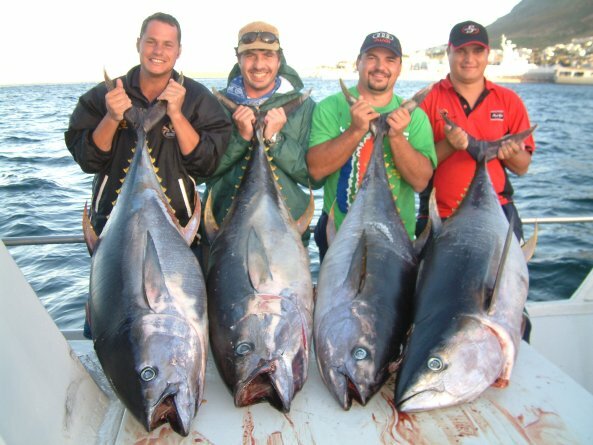 If you are a fan of Tuna, then fishing through June to September would give you the best experience of catching Tuna fish. Forgetting the memories of fishing in this reputable spot would be a challenge for you, if you ever head to Cabo San Lucas for an enchanting fishing trip. Maybe you would think again for a second time fishing trip in there after accomplishing the first trip. It’s a popular place for the people of all over the world. Actually, it’s mostly familiar to the fisherman for the numerous availability of Marlin while some Billfish, Dorado and Tuna would amaze you. Although most of us know it as one of the most beautiful islands, but you can also end up your Bimini tour by catching some Marlin. This is a small island, but you can enjoy some amazing fishing experiences by having some games with the fishes. 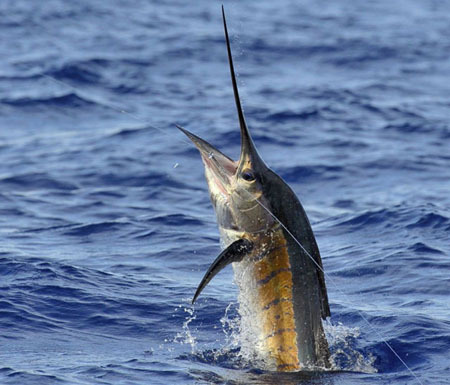 Although it was not previously as popular for fishing as it is now-a-days because of Marlin and Tuna. A very well known fishing spot in America and undoubtedly many anglers flock to fish in this spot from different states because of the numerous availability of Red Drum, Tuna, Marlin, Yellowfin and Sailfish. 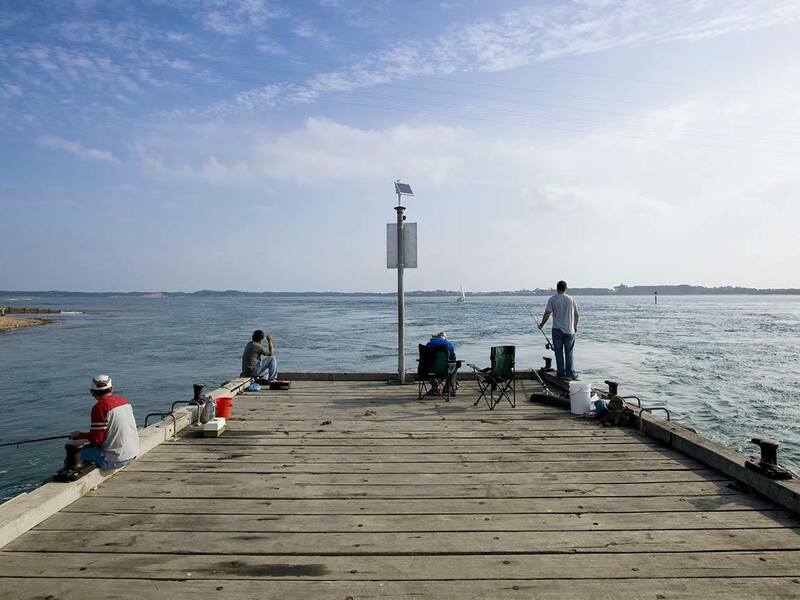 The experts suggest to make the plan for fishing mostly in the months of April, May, June, September and November. 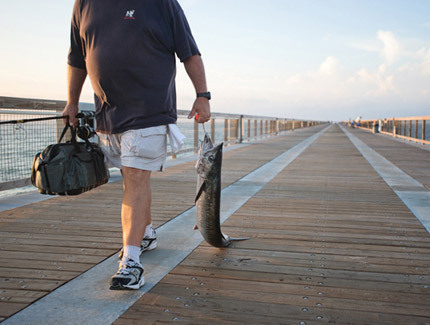 With enjoying the deep sea fishing, it is also a preferable place for surf and pier fishing. 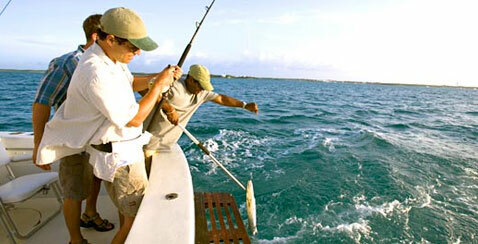 If you look for a finest destination for sport fishing, then the Guatemala is for you. 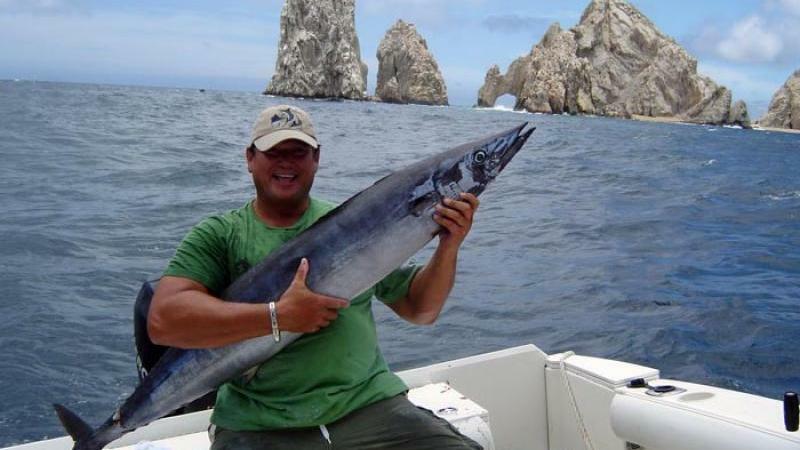 It’s a breeding place of sailfish while you can meet also other species like Tuna, Blue Marlin, Dorado and Red Snapper. According to the experience of people who have visited Guatemala, it’s a finest fishing spot that would give lots of amazing memories. The Sicily is one of the enchanting place and your tour in Italy would be incomplete if you don’t tour the Sicily. 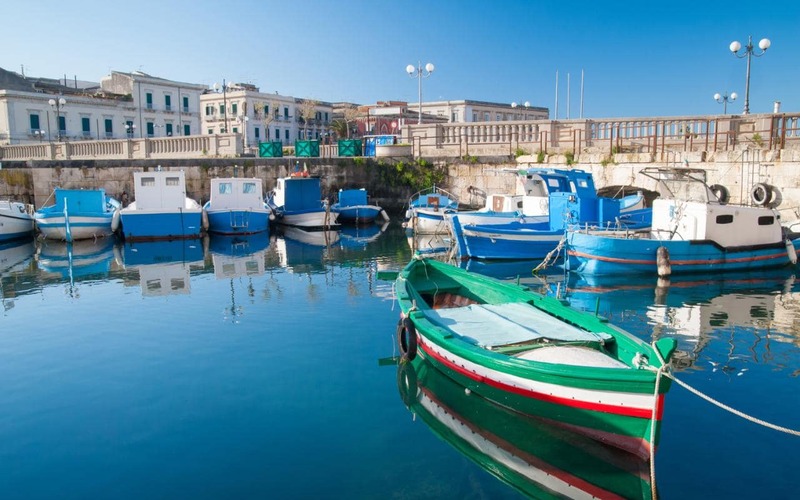 Although behind the calling this place Sicily has a reason, because the sea in Sicily has numerous fishing spices and it is also the synonym of fishing. You can spend a great day by catching Tuna, Amberjack, Sea Bream, Grouper and many more. If you ever go in Sicily, you would notice lots of people who come spend the day in there for fishing. You can plan for a big fishing adventure in Panama City Beach, the crystal clear water with a long sea can be a best place for offshore fishing. If you have any big plan, it is possible to spend several days in there while you will be rewarded for your hard work. Because, the King Mackerel, Blue Marlin and Tuna will make your day great as you hope. The fisherman who likes to catch the Shark, then of course the Victoria of Australia is for you. This place is very well known for a variety of species of the Shark like Hammerhead, Bronze Whaler, Common Thresher and Gummy Shark. With these varieties of shark fishes the beauty of the Victoria also give you lots of incredible memories.